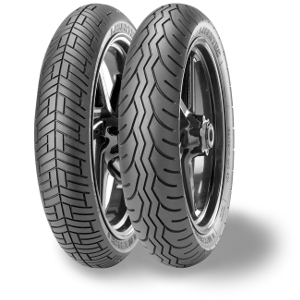 This tyre gives more assurance and feels better that the previous Bridgestone B45. The trade off seems to be on wear. This is a good tye except for apalling wearing!! After 5000km, it required replacing as it was totally bald!! Unfortunately I had to reorder the sane tyre as I could not find an alternative!! Can you please suggest one? ?